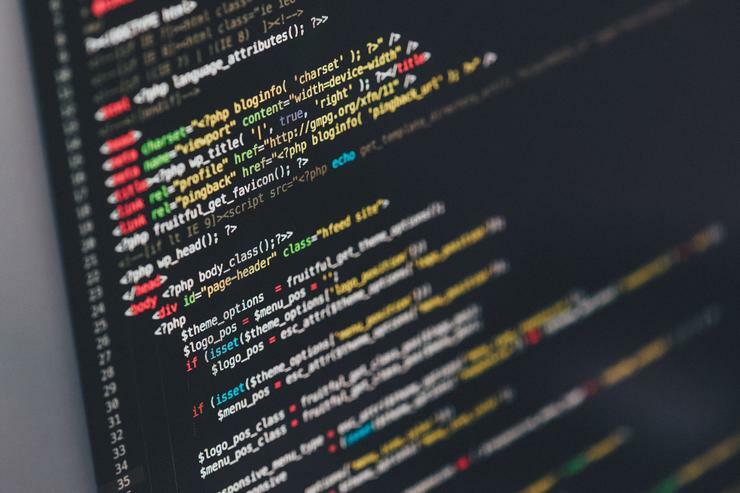 The Drupal project has released a patch to fix a critical access bypass vulnerability that could put websites at risk of hacking. The vulnerability does not have the highest severity level based on Drupal's rating system, but is serious enough that the platform's developers decided to also release a patch for a version of the content management system that's no longer officially supported. Successful exploitation of the vulnerability can lead to a complete compromise of data confidentiality and website integrity, but only Drupal-based websites with certain configurations are affected. To be vulnerable, a website needs to have the RESTful Web Services enabled and to allow PATCH requests. Furthermore, the attacker needs to be able to register a new account on the website or to gain access to an existing one, regardless of its privileges. The Drupal 7.x branch is not affected, but Drupal 8 users should upgrade to the newly released 8.3.1 or 8.2.8 versions. "While we don't normally provide security releases for unsupported minor releases, given the potential severity of this issue, we have also provided an 8.2.x release to ensure that sites that have not had a chance to update to 8.3.0 can update safely," the Drupal developers said in an advisory. Drupal is the third most popular content management system after Wordpress and Joomla. It powers the websites of many businesses, government agencies, universities, news agencies and other organizations. Its high-profile users include the White House, the French government, the Mayor of London, the BBC and Oxford University.